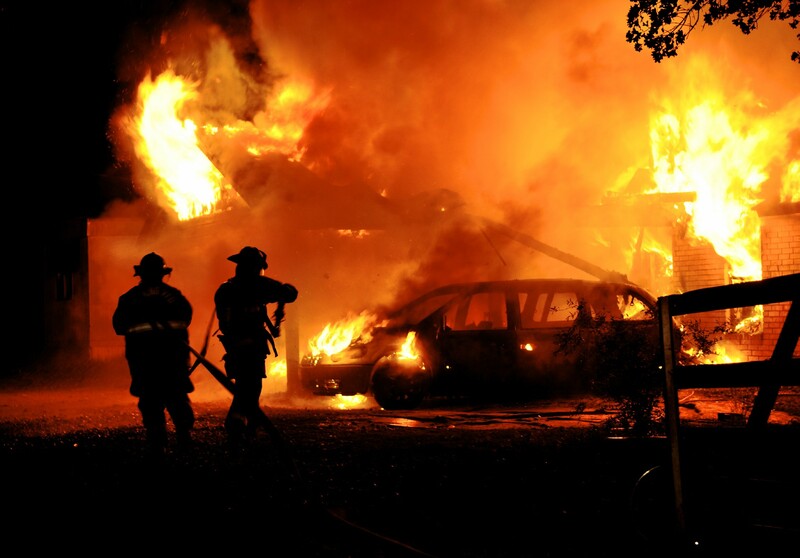 A fire incinerated a vehicle and home on Waycross Road off Old Pleasanton Road in north Atascosa County around midnight on Sunday. Ata-Bexar, Leming, Pleasanton, and Poteet volunteer fire departments responded. No one was injured.